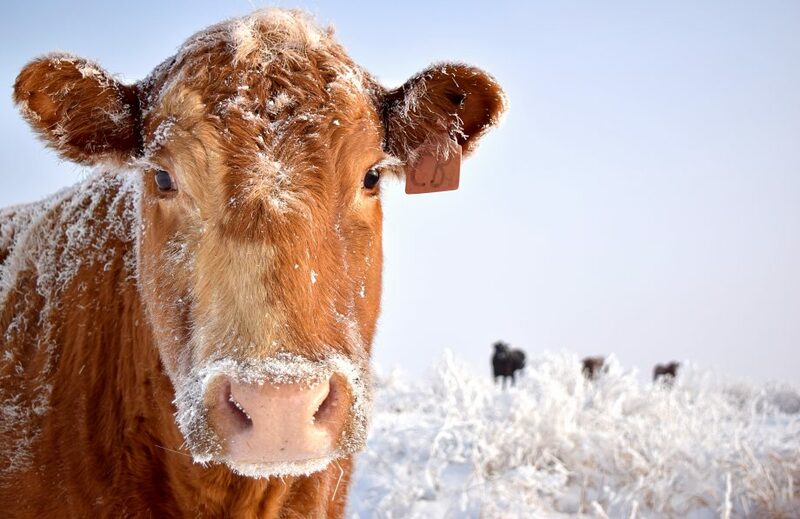 The Stevens County Cattlemen’s Association recently awarded three $200 scholarships to local ranch youth. To apply, students needed to be SCCA members or a child or grandchild of a member and submit an application and essay. 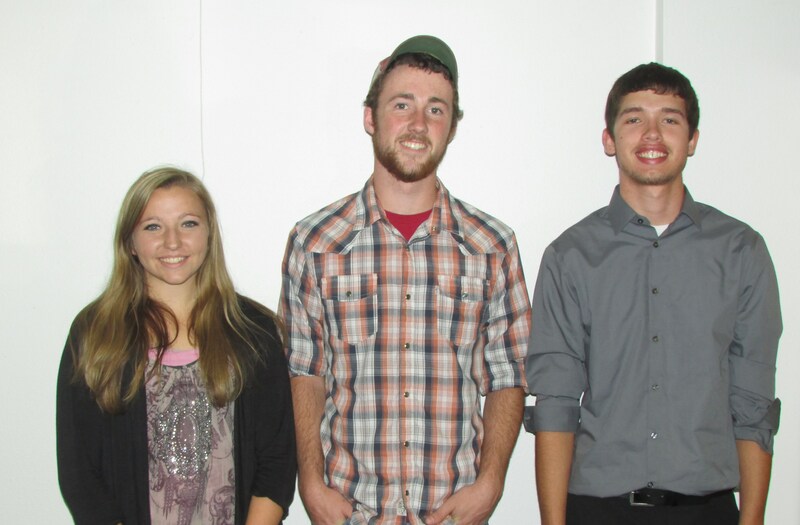 The 2014 recipients were (L to R) Hannah Smith, Colin Axtell and Kurtis McDowell.